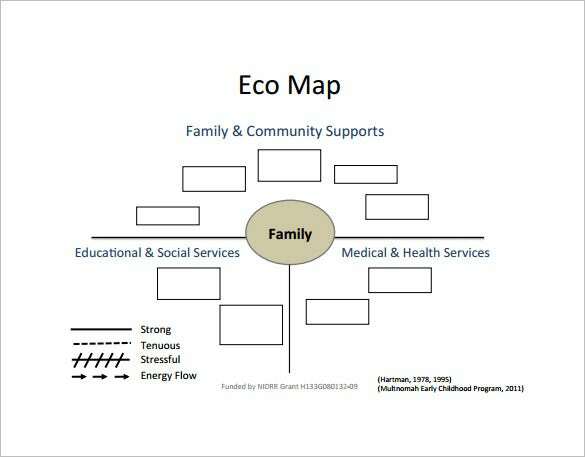 Ecomap refers to the flow diagrams used by the social workers who are looking to map family & community systems’ procedure over time. Do you too have to create an ecomap on your subject niche and you are running out of time? Well, if you want speed up the process you can anyday go for the free ecomap templates,Site Map Templates which are available online. Here you will get a pre-defined ecomap framework so that you are relieved from drafting the entire ecomap straight from the scratch. 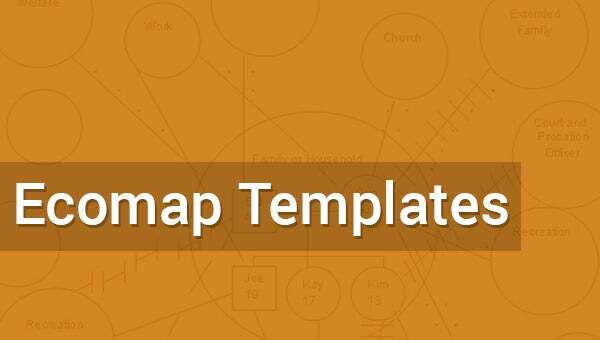 The free download ecomap templates and Circle Map Templates are easily customizable and save huge time & energy. 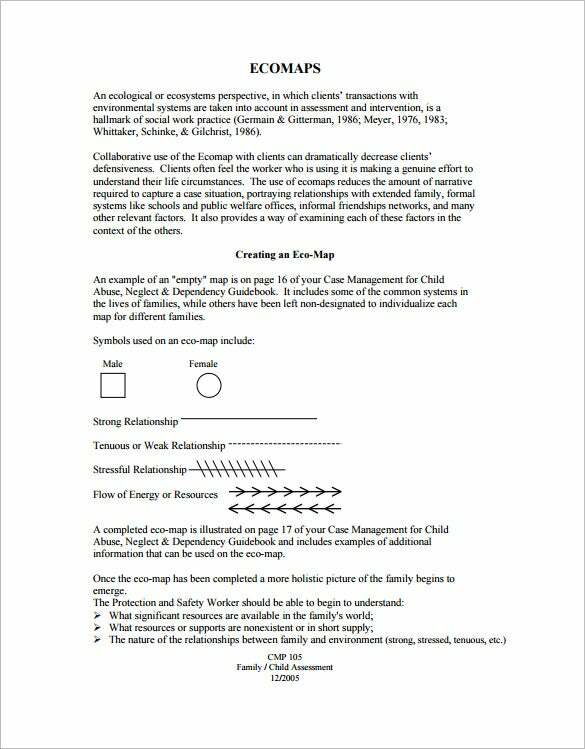 gov.scot | If you are interested in creating a ecomap for showing the relationship between a child and his family, then you must download this blank ecomap form template. 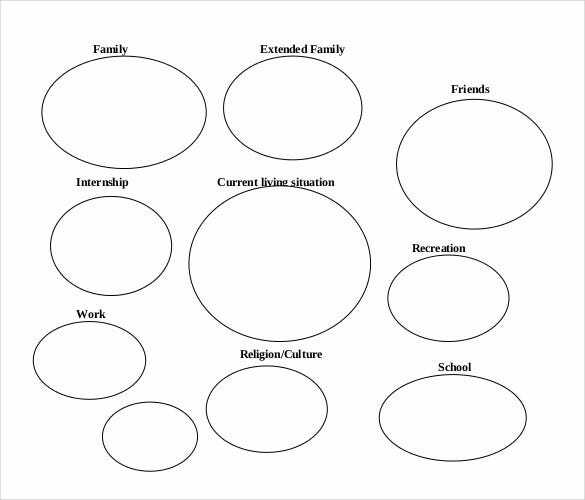 Fill in the details of the child at the centre and then start connecting with his/her family members or organization. 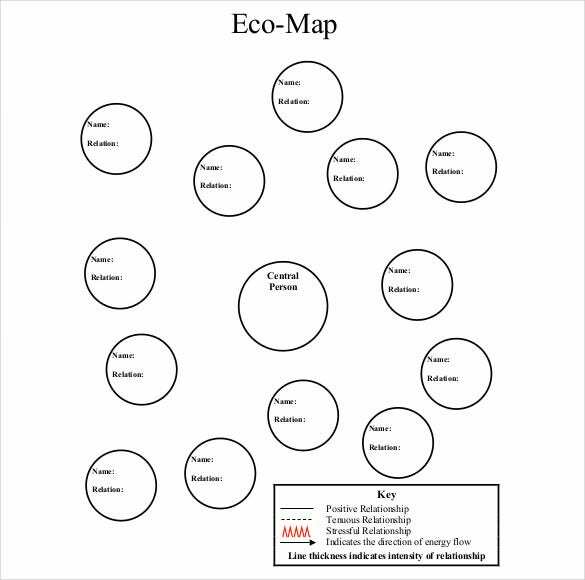 www4.uwm.edu | For understanding yourself and your family on the context of the environment, for organizing your relationship or connection, you need to opt for this ecomap social work template. For discussing the client ecosystem, During intervention planning and assessment it can be helpful. 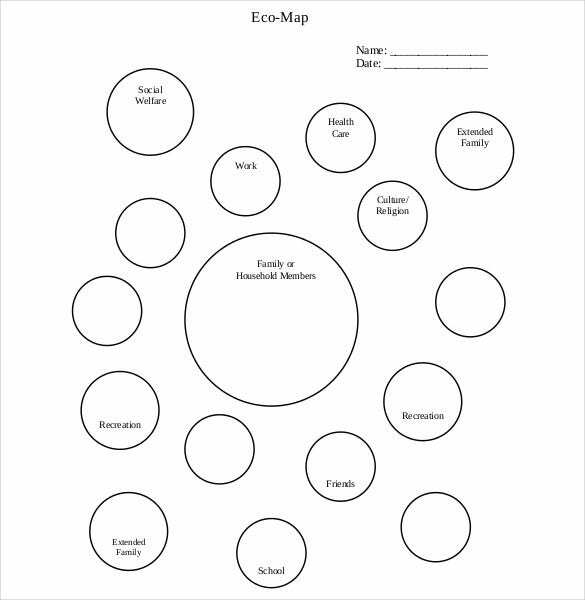 dhhs.ne.gov | This blank ecomap example template is available in PDF format, it can be downloaded by you for creating a ecomap to represent the complete relationship of an individual with every member of the society and also the relationship with every work and recreation in the life. 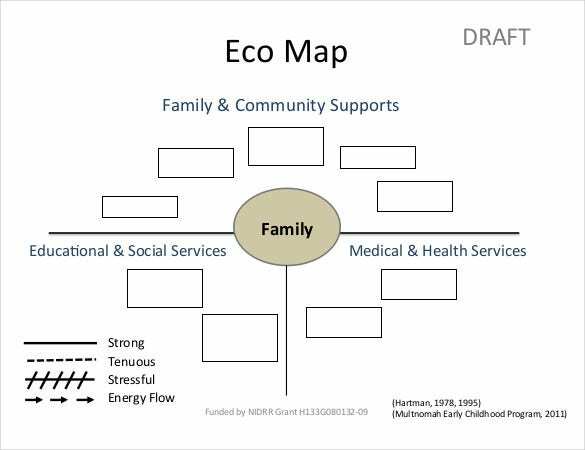 barefootsocialwork.weebly.com | If you want to represent the ecological system in a dynamic way by depicting the relationship of a family, you should definitely download this ecomap samples template. Flow of resources, lacks and deprivation can be demonstrated with the help of the ecomap. etd.lsu.edu | If you have this question, how to make an ecomap in word in your mind? Then you should definitely download this ecomap PDF format template. 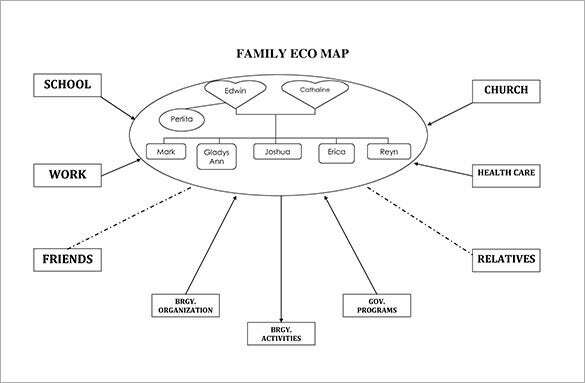 This thesis will help you in making a ecomap for yourself which will represent the region, work and family member’s connection. 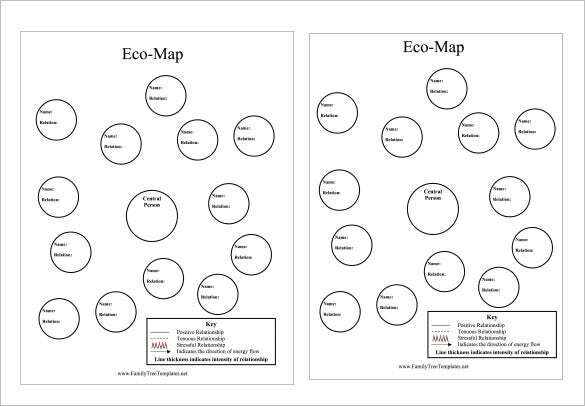 corambaaf.org.uk | For representing with the help of a picture format, the connection of an individual with his/he family members, workplace and every important connections with any community, you will be required to choose and download this ecomap template in PDF format. 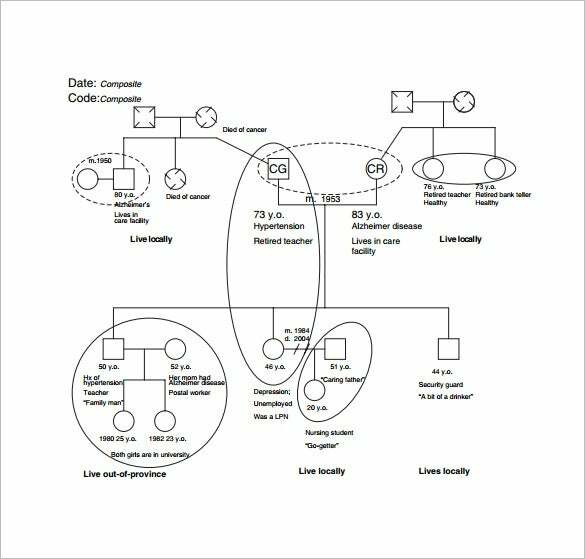 pdx.edu | For drawing the relationship of any person with the social community and with his/her family members or tree, you can definitely download this ecomap template for Mac or for Windows as it is in PDF format. 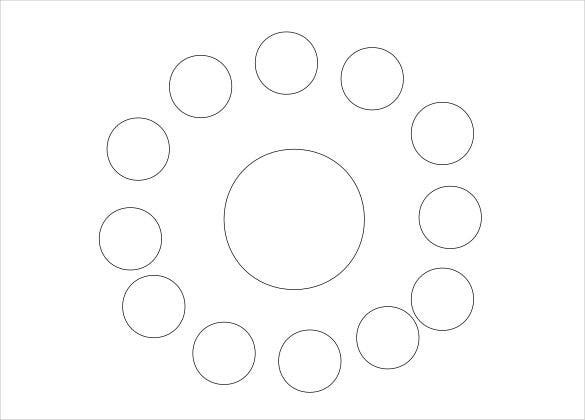 Use to show your relation with education and health services too. socialwork.adelphi.edu | As a part of a social work practice, you must have a ecomap for studying the social life of a person and his relationship with every individual, community and every work type. Hence, you can surely download this ecomap study case template free in PDF format. 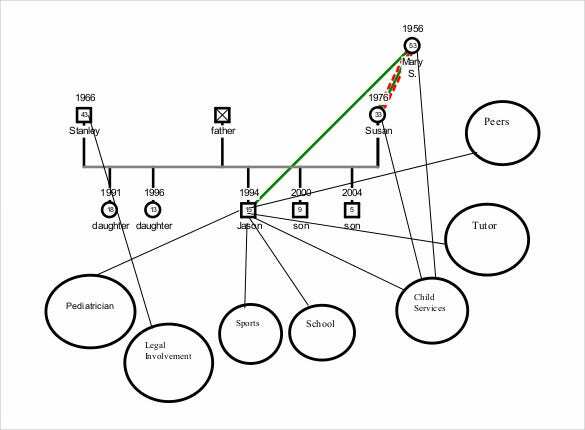 tnchildren.org | For representing a child’s ecology with visual display of formal and informal systems in their life, and representing the family tree of a child, you will have to download this genogram and ecomap template, which is available absolutely free of cost. familytreetemplates.net | For showing a proper visual representation of an individual’s relationship tree, this ecomap template is very much essential. 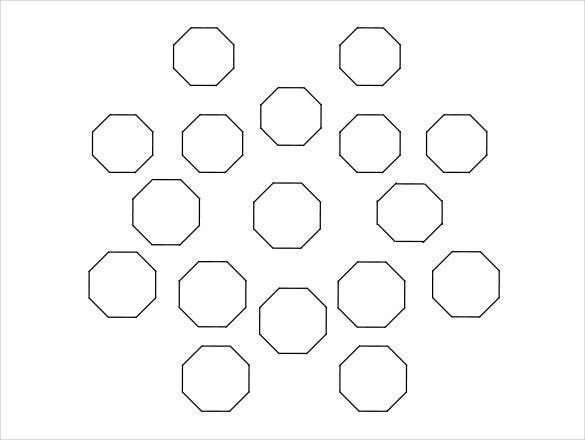 Download it free to show the name of the person, the relationship of that person and the type of relation like, positive, stressful, negative and others. haifamed.org This is an elaborate family ecomap that tracks the different family members of a couple and also offers space to offer their age, job status and whether they live locally or elsewhere. 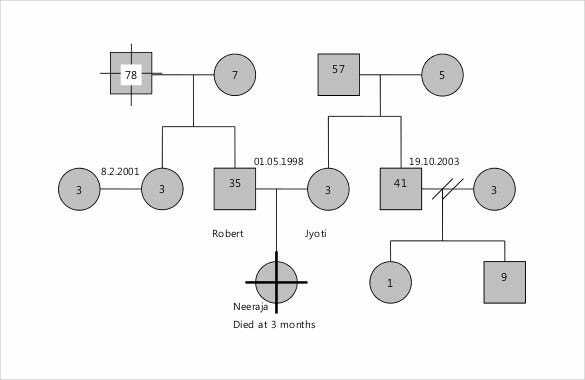 This family ecomap template tracks the different acquaintances of a couple and their child and also shows in what connection those people are related to the family, such as work, church etc. 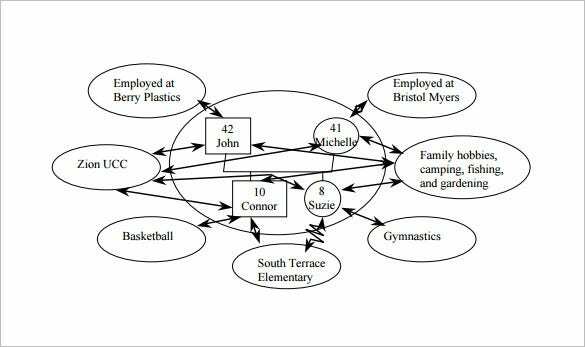 pdx.edu This ecomap template is a unique one as it not only tracks the different acquaintances and their connections with a family but also helps to show the degree of relationship. If you have any DMCA issues on this post, please contact us! 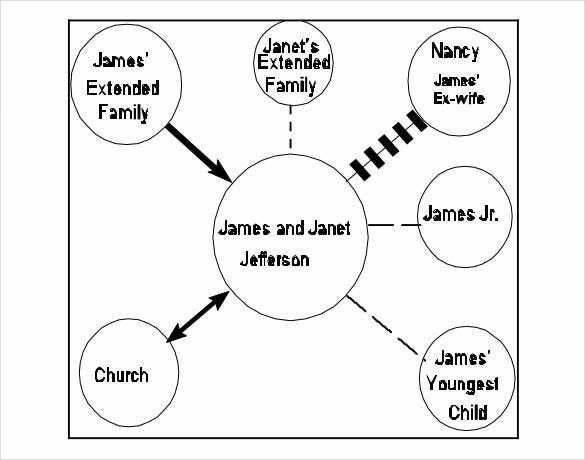 The relationship circle of a person is somewhat very much complicated, whether it is with their family tree, their professional life, with their community or with their any other thing which is connected for running the life. 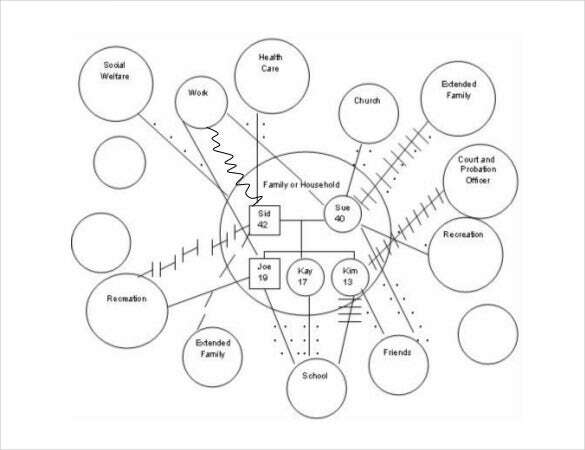 In terms of social work, representing this connections and relationships with the help of diagrams is important and called ecomap. Hence, download these ecomap templates from here and start working.